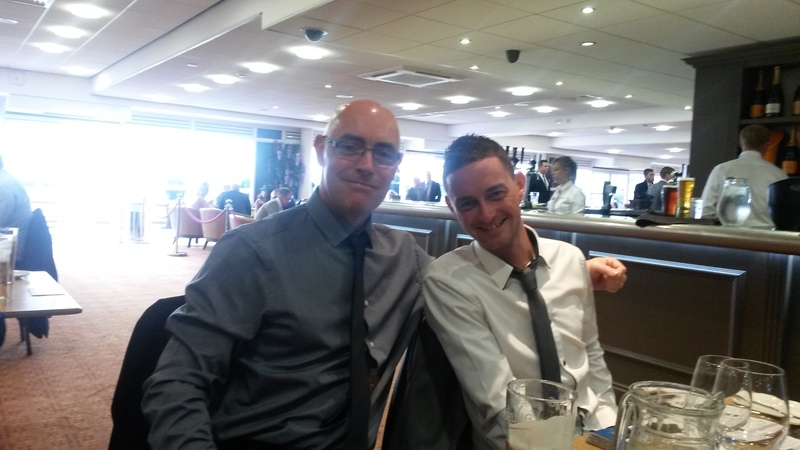 Masterflex would like to wish Phil (sat on the left) a Happy Birthday!!!! Phil has worked at Masterflex for over 10 years, manufacturing hoses to everyone’s specific requirements, along with the rest of the Production Crew. Today, our products are in use throughout the industry, helping to solve our customer’s many different application requirements. 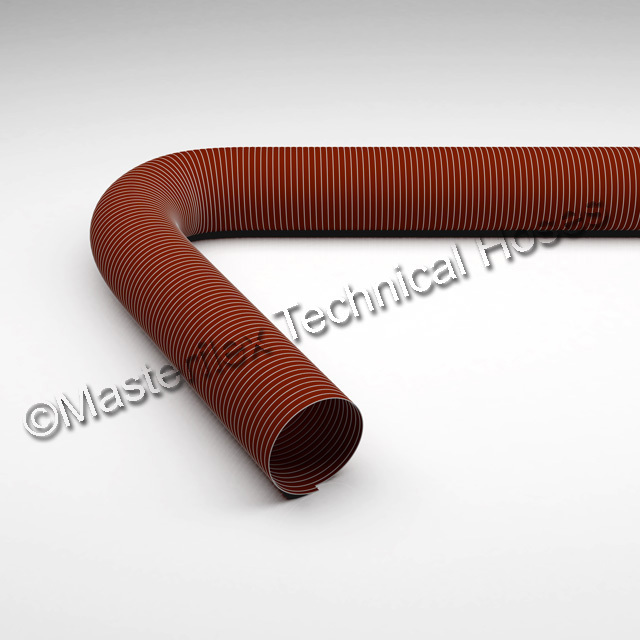 Masterflex Technical Hoses Limited can also design and manufacture a hose or ducting product to a customers’ specific requirement. The Quality Policy of Masterflex Technical Hoses Limited is to ensure that the manufacture and supply of our flexible hose and ducting products is carried out to a standard that exceeds our customer’s expectations. If you use hoses in your job, but are unsure which type you use, contact us and we can help you in choosing the right product. For more information on our product range, you can either check out our website or contact our Sales team, who will be happy to help.